There are weddings, and then there are Country House Weddings. Country House Weddings offers five hand-picked wedding venues, chosen for their picturesque settings and opulent interiors, and designed solely with weddings in mind. From castles to country estates, a wedding day dream can be created for all. When it comes to a fairy-tale English wedding, St. Audries Park, Clearwell Castle, Leez Priory, Gosfield Hall & Holmewood Hall are picture-perfect, and five of the finest country house wedding venues in the UK. 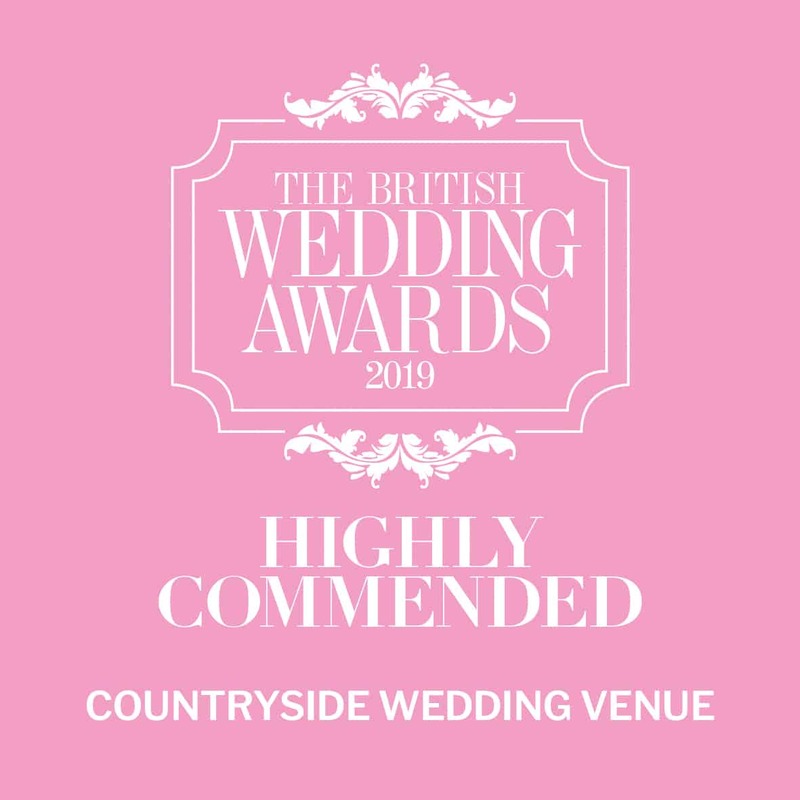 For over 25 years, Country House Weddings Ltd has been hosting tailor-made weddings and receptions in this collection of magnificent, award-winning venues. Simply choose your dream venue and select your date. 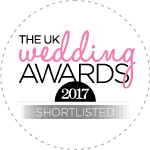 Your very own Personal Wedding Manager will then help you plan & run your perfect big day. 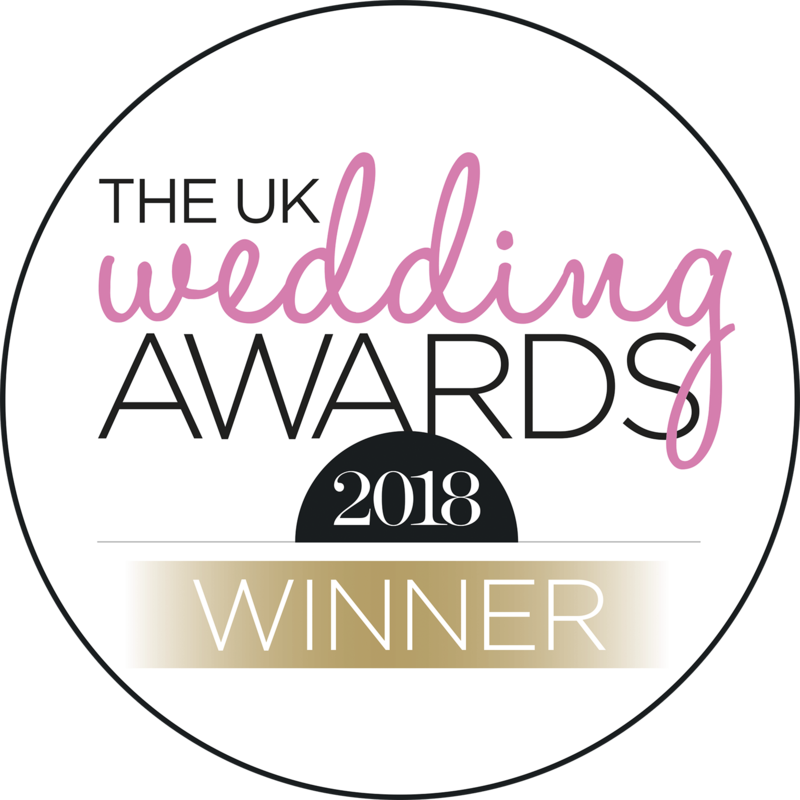 As our venues are not open to the public and we only ever host one wedding per day, you’re guaranteed exclusive use of both the house and its grounds for your entire wedding day. 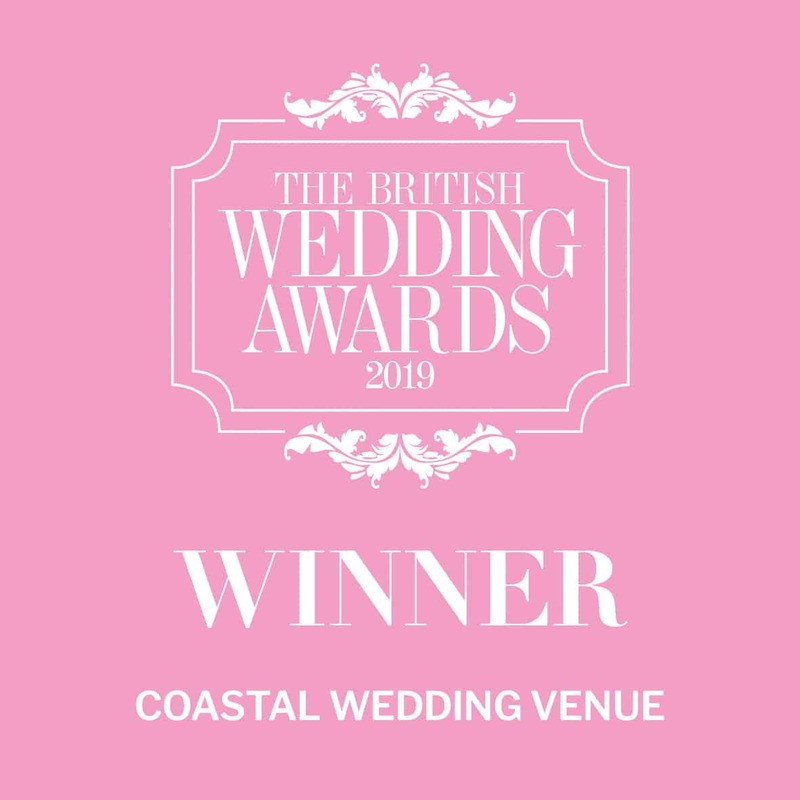 Each venue is, of course, licensed to hold civil ceremonies, and there are a selection of settings for you to choose from. Alternatively, you can contact the local church for details on religious ceremonies.